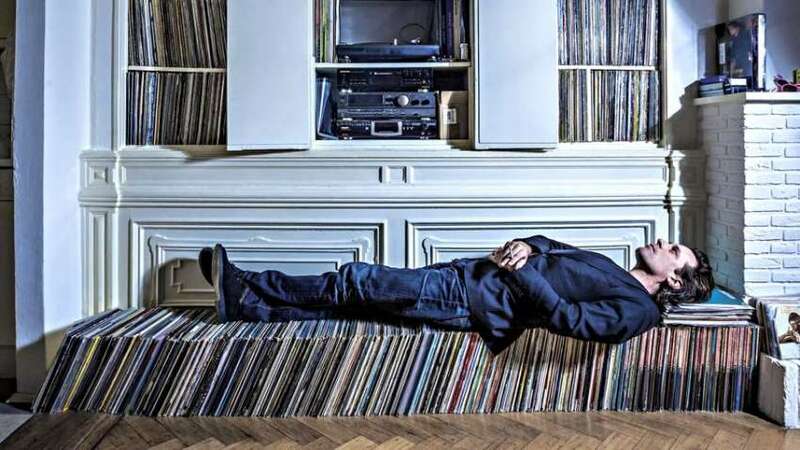 Our recommended album releases on vinyl and news from the world of Jazz and beyond. Out next friday, the new album by Alfa Mist: Structuralism. 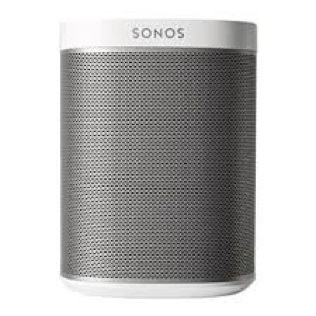 The album contains some great spheric tracks and also a collar with singer Jordan Rakei. Jazz de Ville Tip! Kneebody's On Fire EP will be released on May 3. 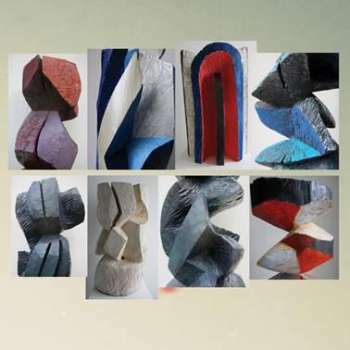 Cutting edge new jazz from Canada/US. An European tour will take place from half of May on. Don't miss it! 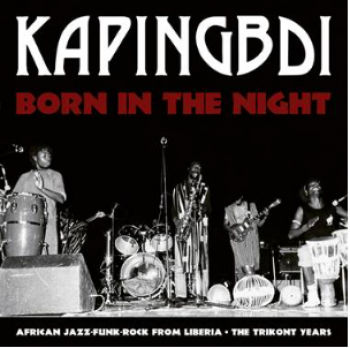 It seems like a never-ending stream of obscure but great re-releases of music from Africa. This is another one of one of those bands we never heard of, and the question arises: Why? Well, better late then never. Check! 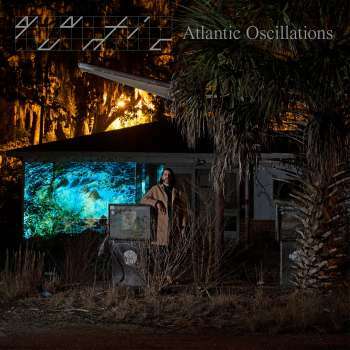 The new Quantic album Atlantic Oscilations will be released on June 21 alongside with a European tour. The second single Motivic Retrograde was released yesterday. A Banger! Seven Davis Jr. - S.O.S. 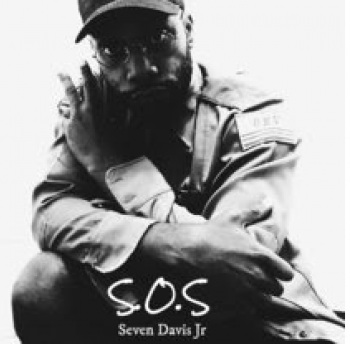 Producer Seven Davis Jr. just released his 4th album S.O.S. Another great release in his very own unique style. Funky, cracky, dark. 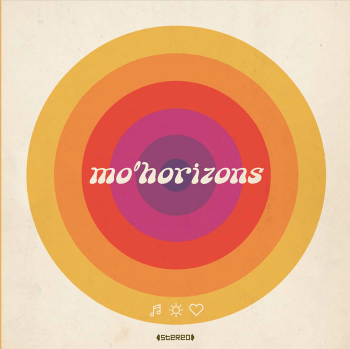 German band Mo 'Horizons is back with a new album called Music Sun Love. It's just what you can expect from the guys from Hannover. Sample based groovy latin dance floor stuff. Nice! 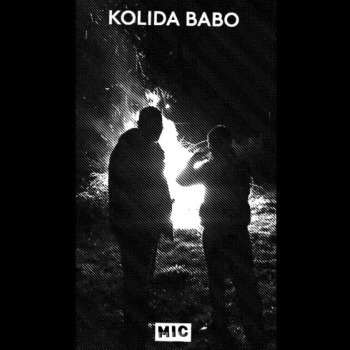 Album will be out on May 10. As the record company wrote: "The album cherishes the roots of deep and spacey funk, afro and jazz with Arctic seasoning and crispy tape sound." Couldn't have said it better. Album will out on April 30. 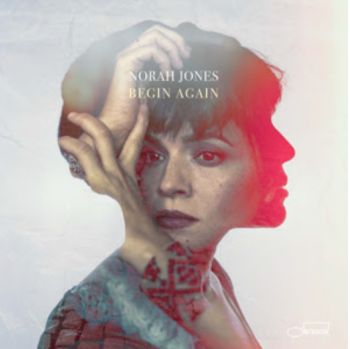 Norah Jones returns with her new album Begin Again at Blue Note Records, a collection of singles that gathers 7 eclectic songs. 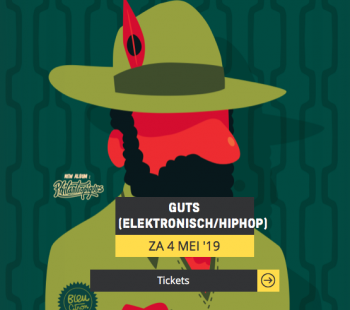 This long lost production shows Aardvarck on an interesting crossroad, somewhere between broken-beat, hip-hop and beatdown house. 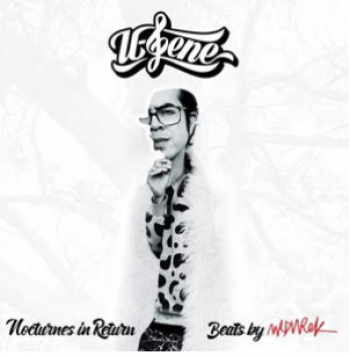 His raw computer beats, combined with U-Gene's soulful touch, create a dynamic that either results in the nastiest funk or the deepest soul. 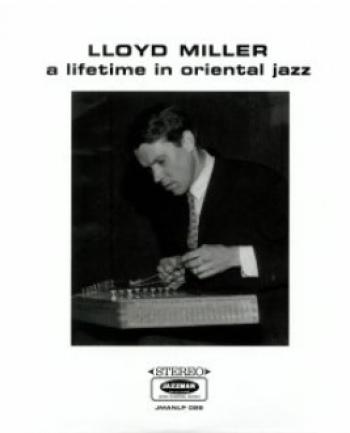 Jazzman Records returns with this repress of Lloyd Miller's A Lifetime in Oriental Jazz. Check it! Some really interesting tracks on this album! Our recommended list of upcoming concerts, events and festivals you don't want to miss... Enjoy! 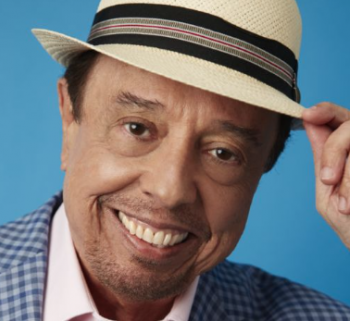 The King of Bossa Nova comes to Utrecht! 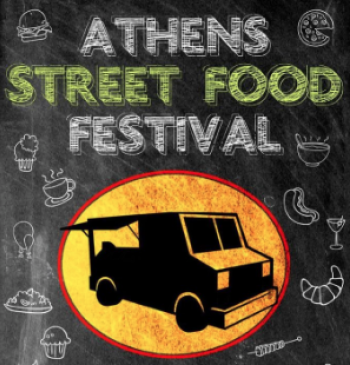 The Athens Street Food Festival will be held on 3 weekends in May. Friday, Saturday, Sunday. 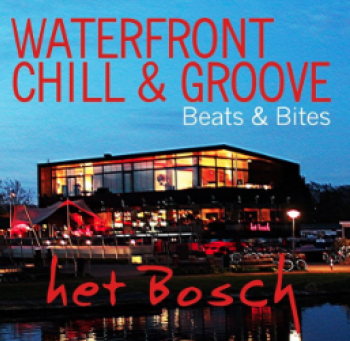 In the first weekend, DJ Maestro will come over from Amsterdam for a funky set! 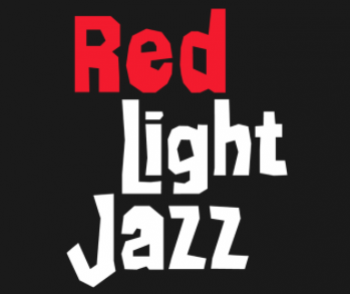 The annual Red Light Jazz festival will take place from june 7 till 9 in the heart of the Red Light district in Amsterdam. Most concerts: free entrance. Save the date! 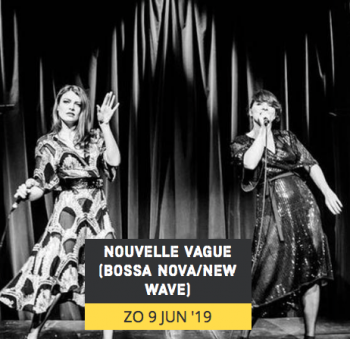 Nouvelle Vague returns to Amsterdam for a special concert at Q-Factory! 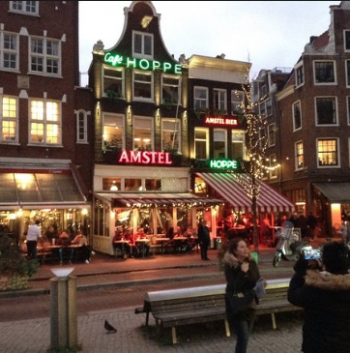 The yearly party at Spui Amsterdam with Café Hoppe. 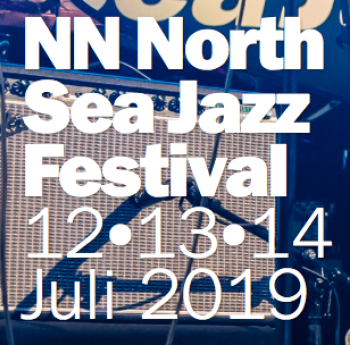 One of the best jazz festivals in Europe with a great line-up! 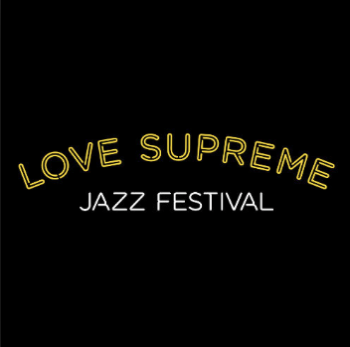 The annual jazz festival in the beautiful historic city of Perugia. A must go! 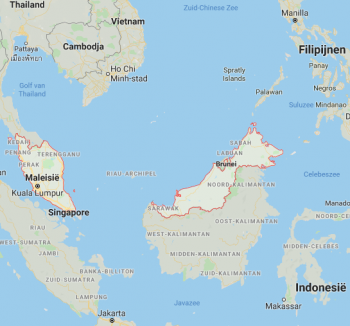 Maestro will head for Asia in July. 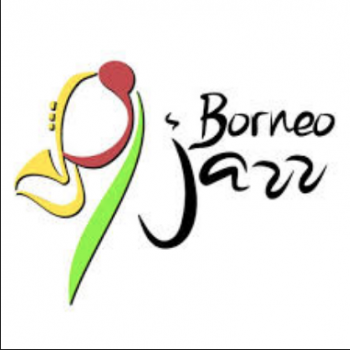 The Borneo Jazz festival and Bangkok have been confirmed. More shows to be announced soon. 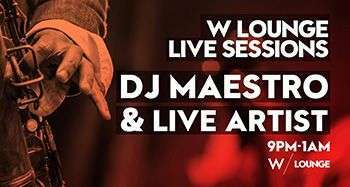 The 3rd edition of the Music Distillery will take place on October 11 till 13 at the Nolet facility (better known as the brewer of Ketel 1). Early bird tickets for sale now. 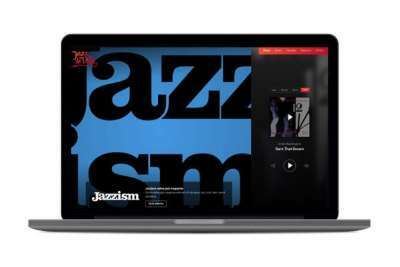 Now you can listen to Jazz de Ville everywhere, from any smart device. 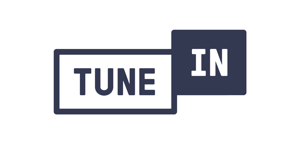 Enjoy your favourite tunes in your car or in the gym, from your browser or from one of the radiostations that support us! 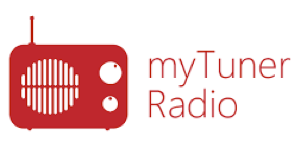 Do you want our great music on your platform? 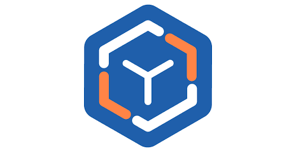 Use the code below to embed our player on your website. 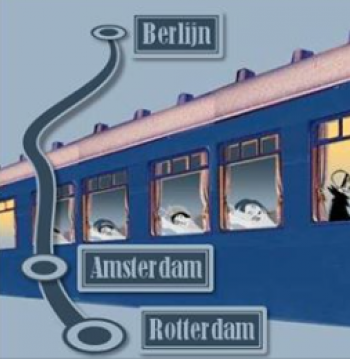 Jazz de Ville is an online jazz radio station, which airs globally from its office in Rotterdam. 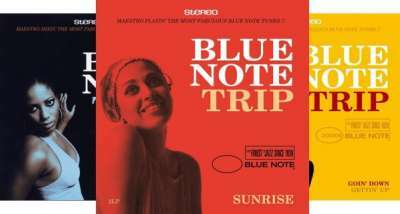 It's a platform for everything that has to do with Jazz and is founded by DJ Maestro, the infamous Dutch DJ, master of the vinyl and producer of the platinum awarded compilation series Blue Note Trip for Blue Note Records. Recently he joined forces with Michiel Lamens of Goodmorrow.com and Korstiaan Zandvliet of Symbid.com. 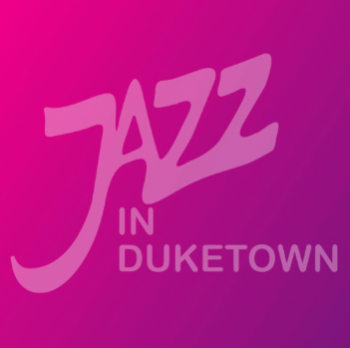 Jazz de Ville connects your brand with a highly sophisticated and global audience in several ways: by advertising on our website, airing commercials on our streams, or through Jazz de Ville's friends program, which offers special interest on our website and social media! Any questions? Contact us at advertise@jazzdeville.com. Jazz de Ville has a wide network of artists, bands and dj's who will create the ultimate entertainment experience for your festival, presentation or event. Also, we collaborate with the best cocktail, light and sound experts around, so you won't have to worry about that either. 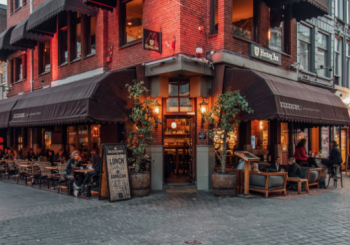 We look forward to helping you to get the party started! Contact us for more info. 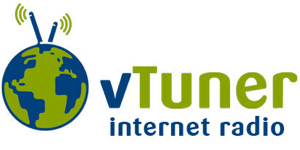 We're able to create custom made streams or music for your website, shop or company. How about a custom made cd or vinyl album for your brand? Contact us in any need to reach your audience with Jazz! Contact us for more info. DJ Maestro is proud ambassador for dance4life. To help create a world where all young people are able to shape their future the way they see it. A world in which they are able to make healthy sexual choices and develop healthy relationships. 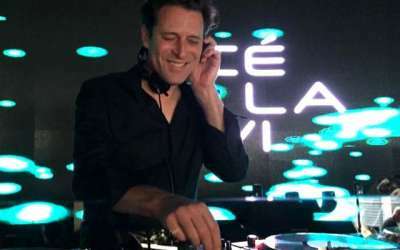 You will never hear a DJ spin that embraces such an enormous variety of styles! 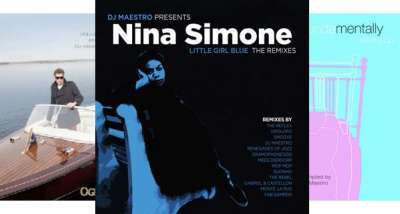 Take one quick look into DJ Maestro's massive music collection and you find great records lying next to each other: John Coltrane with Cerrone; Nina Simone with Fela Kuti; or even better Masters at Work with Chet Baker. Hear him spin and you'll understand why some people call Maestro a musical rollercoaster. All the content of Jazz de Ville on this site is protected by Copyright. Any form of reproduction, in any way whatsoever, is not permitted unless the editors of this site have given their explicit and written permission for this. If the content does not originate from Jazz de Ville itself, you should contact the original author of the content. The information on this site is compiled with the utmost care, with information that comes primarily from reliable sources. In the fast-paced world of the internet news often comes out in bits and pieces. Jazz de Ville therefore regularly is renewing published messages. Occasionally there is an inaccuracy in the messages. Jazz de Ville improves detected inaccuracies as quickly as possible. In both cases the often word 'update' is added to the header of the message. It is also not allowed to reproduce the contents of our databases entirely or for a substantial part in any form whatsoever. 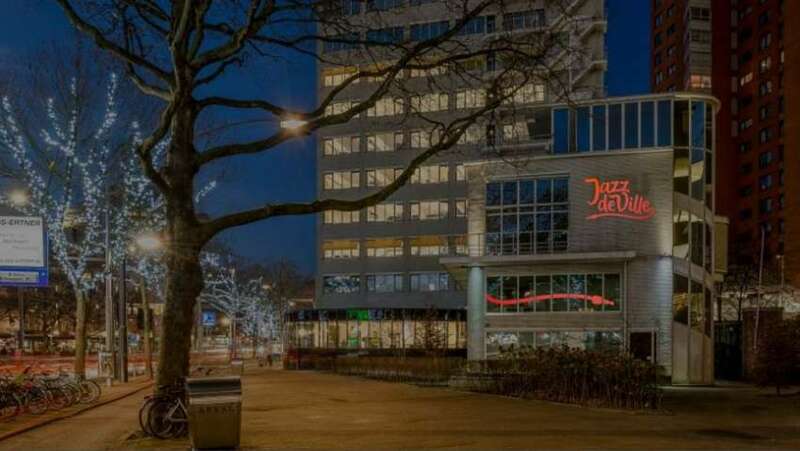 All items remain the property of Jazz de Ville. Jazz de Ville will take appropriate action, or the original author will be notified, in the event of any violations of the copyright on the content. 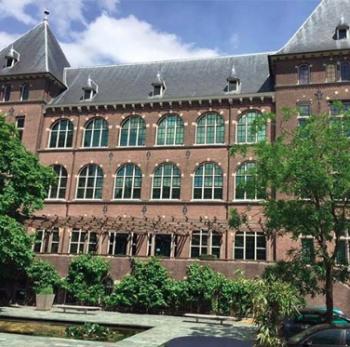 Jazz de Ville can not be held liable for any malfunctions, errors or interruptions in the electronic publication of the website and related information services. 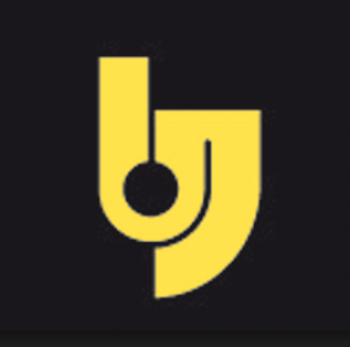 Jazz de Ville accepts no liability or fault for direct or indirect damage that would result from the use - whether or not provided by third parties - of this website. 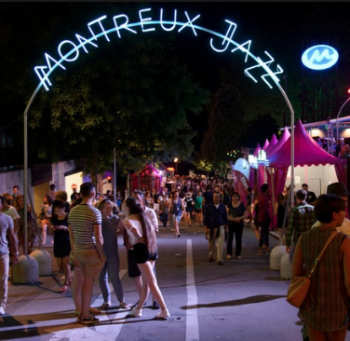 Comments about the website (positive and negative) can be passed on to the webmaster via info@jazzdeville.com. Changes in response to comments do not imply that the aforementioned liability or liability policy is no longer in force. The data on this site can be changed without warning.